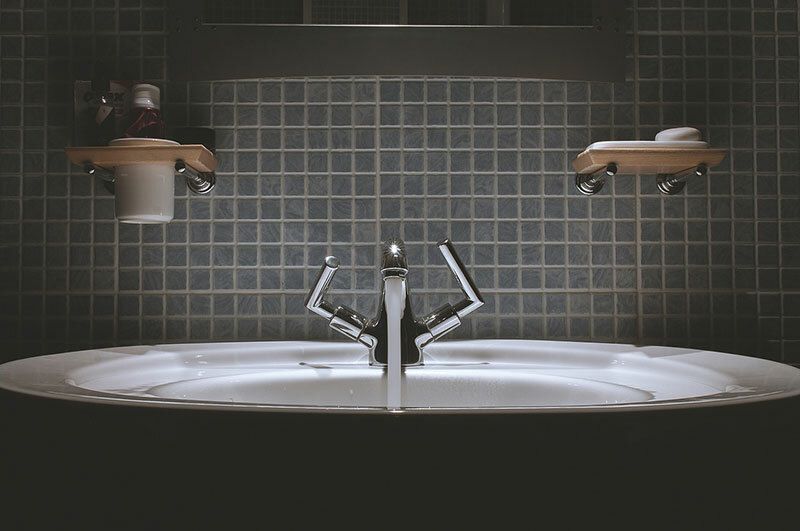 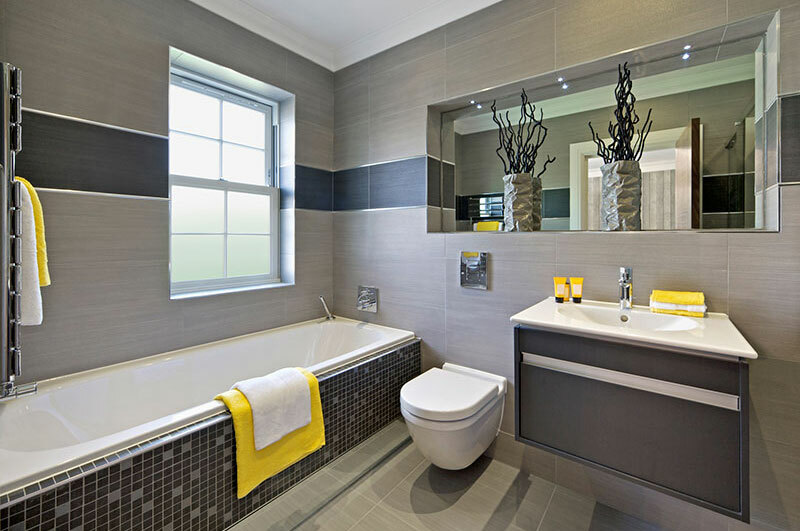 If your bathroom is looking tired and dated and you want a luxury bathroom installation contact Harris Plumbing and Heating for some fantastic bathroom design ideas. 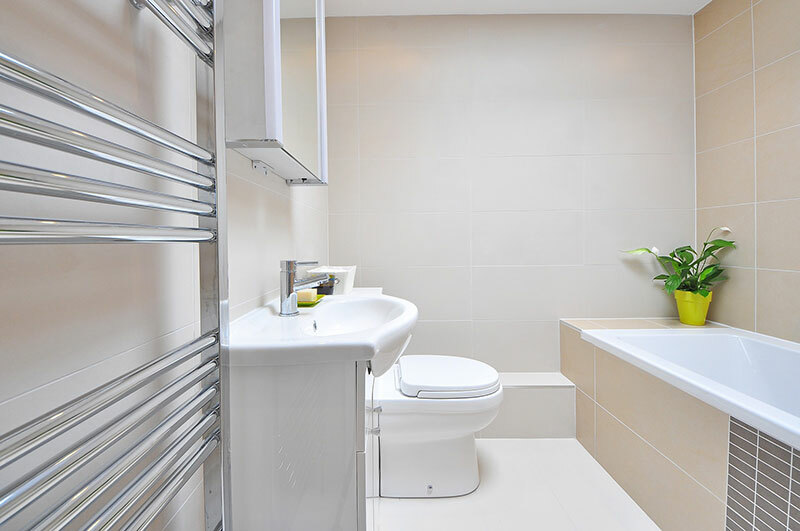 Our experts can advise, design and install the bathroom you desire. 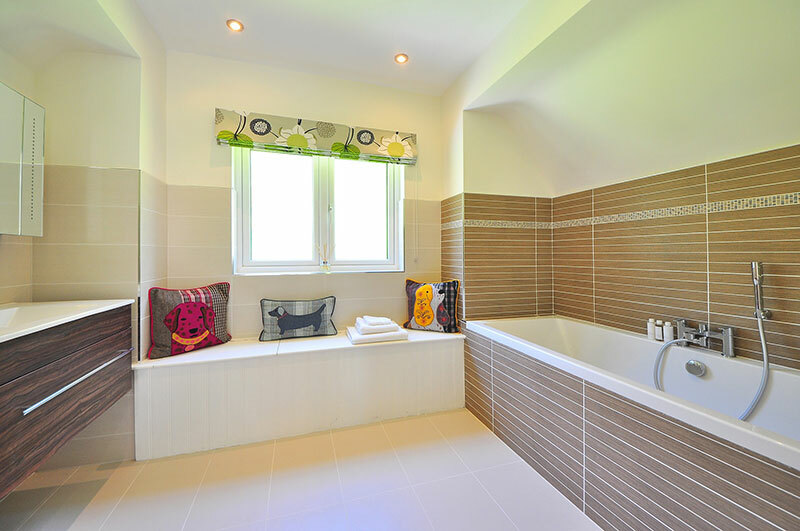 Make bath time a relaxing and enjoyable experience again. 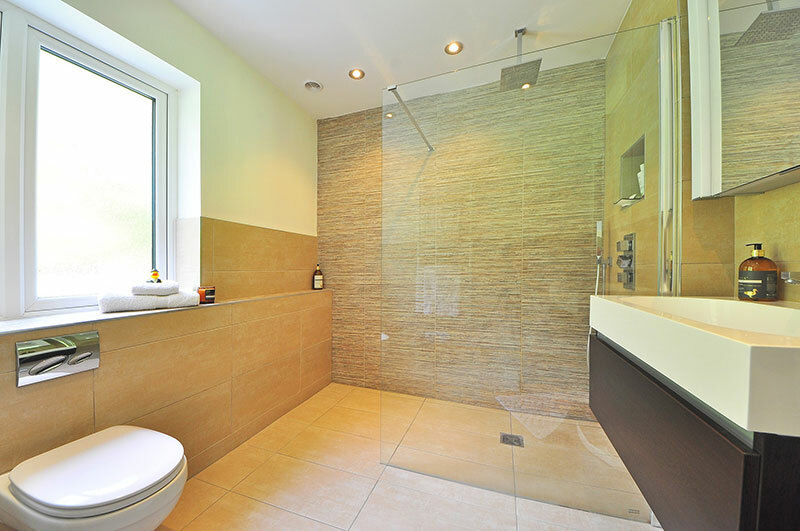 We cover Sutton Coldfield, Walmley, Streetly, Minworth and the surrounding areas.